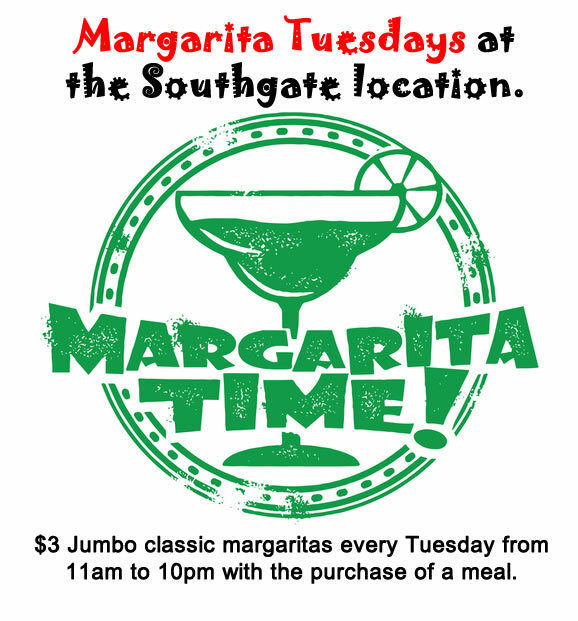 $3 Margarita Tuesday at our Southgate location! Here is where you get the FRESHEST Mexican dishes! homemade in our kitchens in Wyandotte, Allen Park, and now Southgate. and enjoy the best Mexican cuisine in the area! And if you’re in a hurry, call ahead for a delivery or carryout. CLICK HERE to see our dine in and carryout menus. 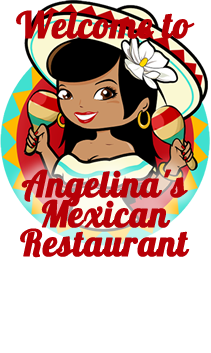 © Angelina's Mexican Restaurant. All Rights Reserved.